As expected, GDPR has already affected many advertising vendors inside and outside Europe. While numerous sources point at the dropping rates of bidding for inventory lacking consent, the real numbers show that a big proportion of visitors prefer to opt-out when given an informed choice. Even with a very limited number of ad tech vendors mentioned in the Consent Notice, only few would give the authorization to share data with third-party data processors. 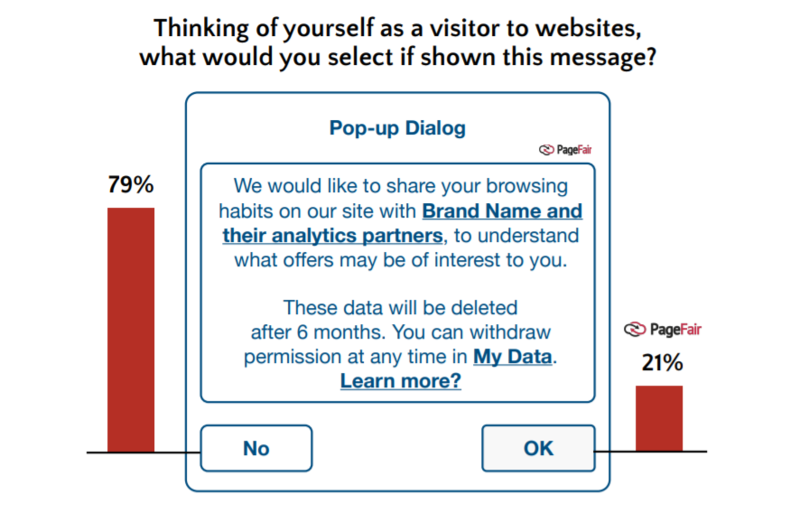 According to PageFair, only 21% of European users understand the importance of sharing personal data and do not mind giving it away. The rest (around 67%) reported that they are very highly or highly concerned about their online behavior being tracked for advertising purposes. With such a small proportion of people opting in, we can expect drastic changes in the programmatic ecosystem. It is just a matter of time before the industry switches to new approaches. Many thought that contextual advertising could solve the issue. However, advertisers still need access to the user ID to set frequency capping to limit the number of times a particular user is exposed to the ad. So if you use capping with contextual ads, you still need access to private data. Some vendors claim that they can overcome the problem with user ID encryption. Good idea, which will take time to be realized. Until then the only option would be to convince users to share personal information with data processors. Publishers with tracking walls restrict the access to their content unless users they give consent to their data being collected and used for advertising purposes. Something very similar to ad-blocker bans with a take-it-or-leave-it scenario. Others utilize dialogue boxes that take up nearly half the screen and ask people to choose what information can be collected and with whom it can be shared. Such a strategy is less discreet but has more chances to be noticed by the visitors. Luckily, AdTech companies did not leave publishing sites to deal with the GDPR on their own. Many have developed free Consent Management Platforms or CMPs to help publishers get visitors’ consent. 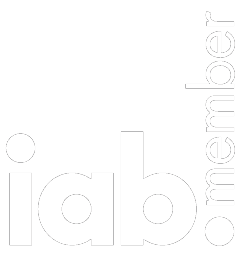 One of the biggest players in the industry, the IAB, was one of the first companies to develop a solution for publishers. Designed to make the ecosystem more transparent, this CPM has a number of benefits for the publishers. Free of charge, OneTrust was approved by Google. The paid version offers a number of perks such as multiple languages. Developed by the European Commission, this option could be perfect for those who want to be 100% GDPR compliant. For those using WordPress, developers have created a number of GDPR compliance plug-ins, which take only a moment to install. A simple way to adapt to complex changes. It has been a little bit more than 3 months since the GDPR came into effect and it is too early to predict how the regulation is going to shape the programmatic ecosystem. Probably we will see some drastic changes in the upcoming months with vendors developing new technologies. In the meantime, feel free to contact our ad network to find out how we are dealing with the GDPR and ePrivacy laws. We would love to exchange ideas with publishers and other supply-side partners.